What was the home automation with cable? It used to be home automation. When the home automation started, we dreamed about the Jetsons and the robots, and what life would be like with everything that works automatically for us. But we never realized how it could be wireless. So, of course, home automation with cable meant connecting each alarm or sensor or other home security product to the power lines that run through your home (or installing completely new wiring just for the home automation system). It was a reliable process, but it was also exhausting, expensive and downright frustrating at times. And then, with the new advances in technology, we discovered that not only could we use wireless connections with the radio and the Internet, but we could also do it with home automation. Wireless home automation is what home automation is now. It overlooks the problem of "opening the walls to put in the new wiring" by giving up the need for wiring at all. With a wireless system, all you need is a central control panel (which you would still need for a wired system) and the correct devices that can be connected wirelessly. Wireless home automation is about making home automation easier for the owner, easier for the provider of home security products and much more difficult to decipher for the intruder or invader. With a wireless system, all devices are connected through radio frequency waves that are not like wires that can be cut. It is difficult to intercept and block connections in a wireless home security system or any type of home automation system connected wirelessly. 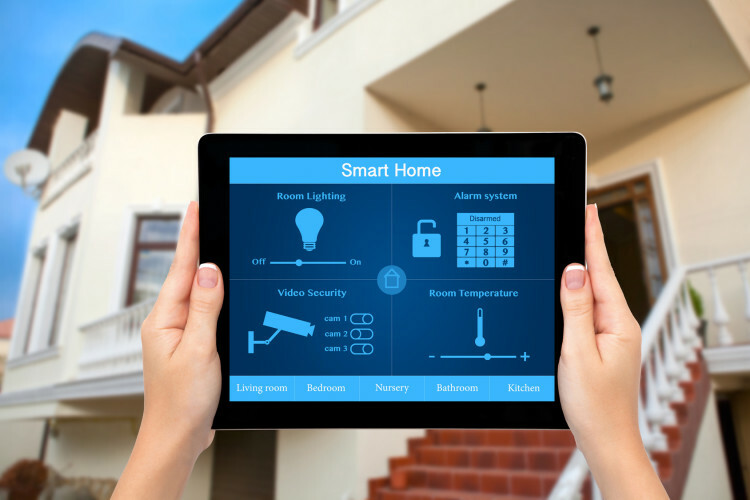 It does not matter what kind of security devices you are using, as long as you can connect at the correct GHz level; You can use any number of home security products of various types in a wireless home automation system. Wireless home automation and home security is the new era of home automation. Get in touch with Cvm Contractors and get all the information you need to get detailed information about our wireless home control system.